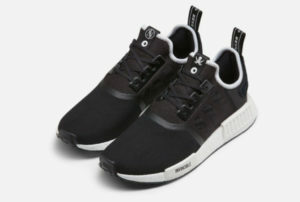 Adidas consortium brings another collaboration between Japanese designer Neighborhood and Taiwanese retailer Invincible that features Asian iconography. One heel features an embroidered tiger and the other the Kanji character for “blessings” or “good fortune”. 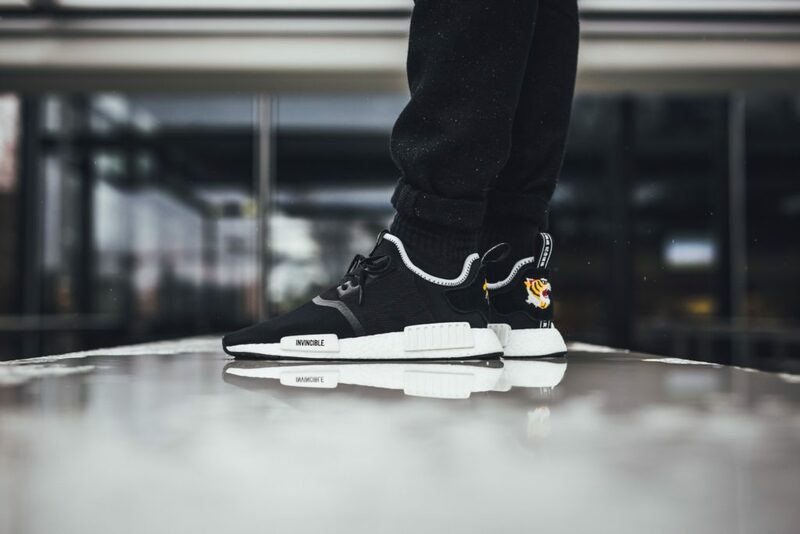 The adidas x Neighborhood x Invincible NMD will be available at limited retailers. Releases start at 6 PM ET on Thursday December 28th.